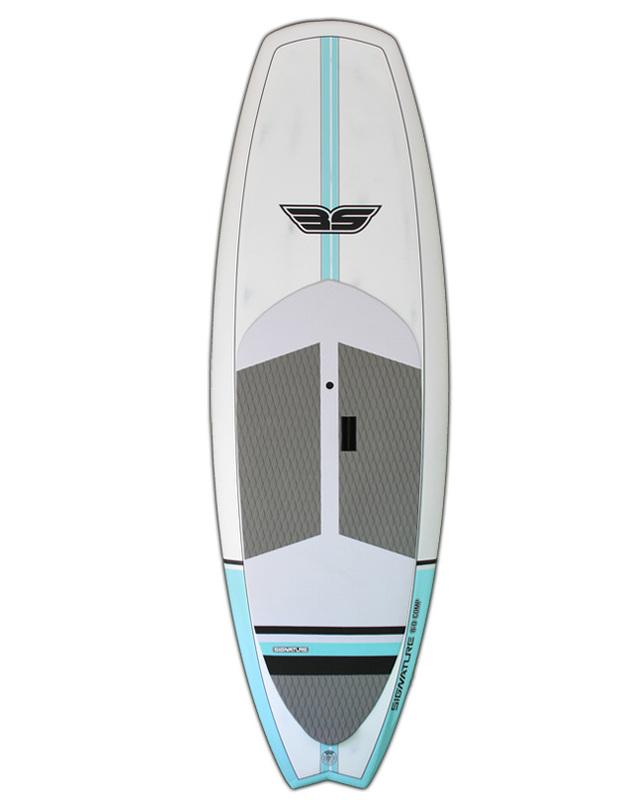 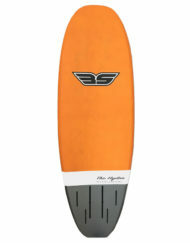 The 4D SUP Foil combo works well with the fuller nose for earlier planing. 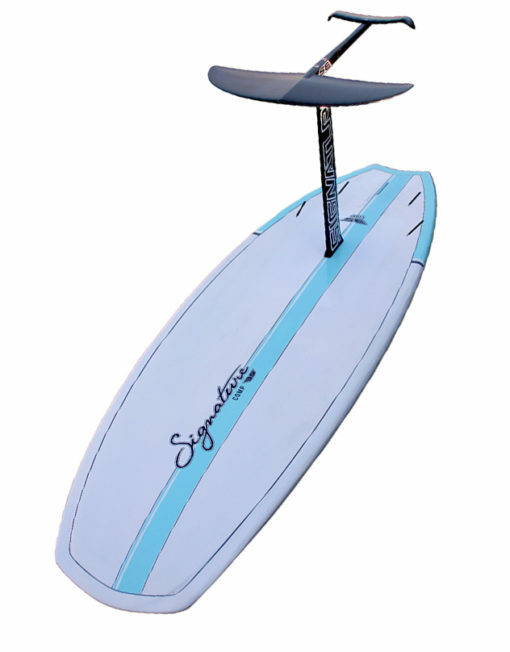 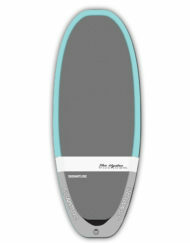 A single concave into a double for quick acceleration, beveled nose channel to allow clean water flow off the nose and wider tail to maintain glide should the board touch down. As the name implies the 4D FOIL Combo incorporates a whole new dimension + features that enhance the performance, stability and flight experience.